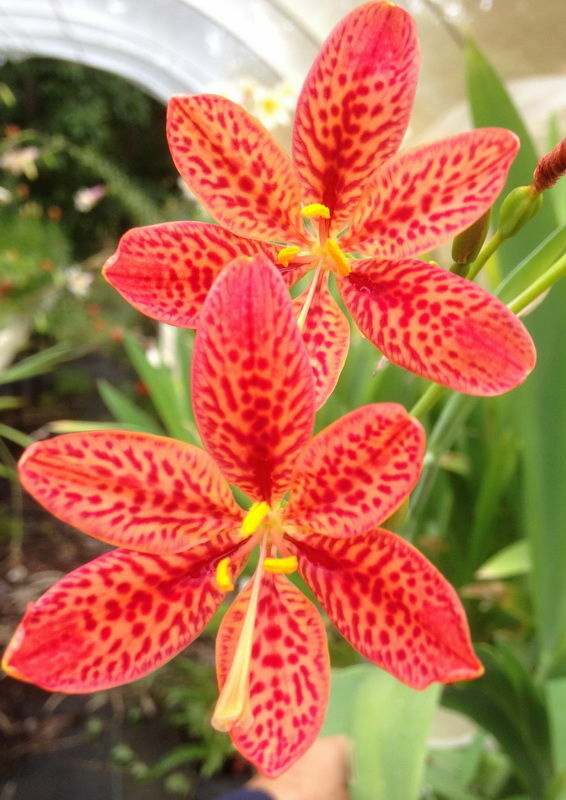 A genus of only 2 species from Southern and Eastern Asia forms a part of the Iris family. They require a sunny position with rich well drained soil. Flowering through the Summer they require water at least once a week. While dormant over the Winter divisions can be taken from the thin rhizomes every 3 years or so to maintain healthy plants. They also propagate well from the amazing black seeds in a good seed raising mix.